This statement makes me think of our most difficult students and what we do to keep them engaged in the learning process. Although, not an easy task at times, it is OUR responsibility to reach EVERY student. Think about your most difficult students. What are you doing to capture them? How are you trying to motivate them? Think about the limits you set on yourself. What are some ways that you might be able to stretch those limits? Take some time this week and/or this month to stretch your mind. Share your results with a colleague or supervisor. The best teachers show you where to look but do not tell you what to see. Do you consider yourself to be the best? 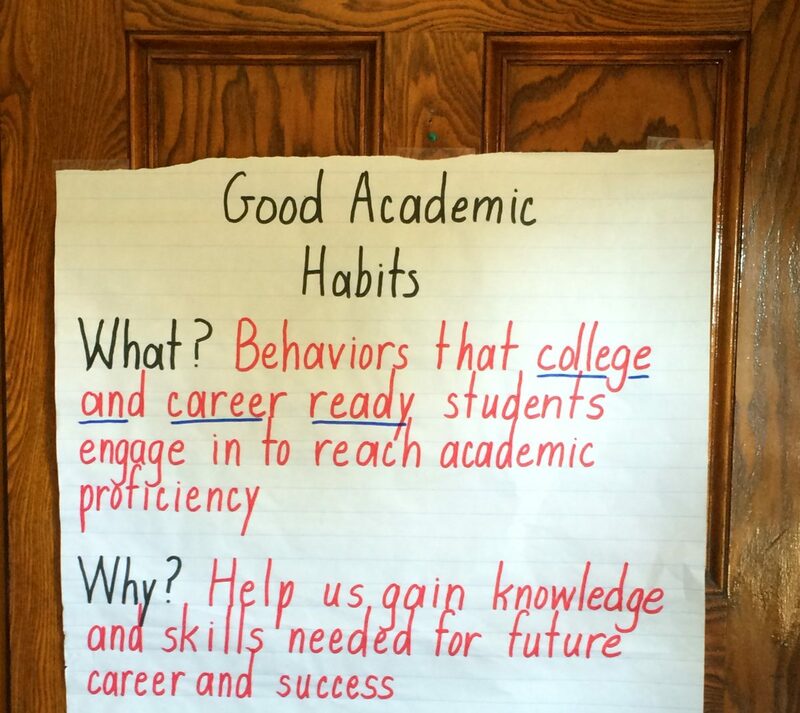 What are you doing to help your students reach their academic goals? What are you doing to ensure academic proficiency for each and every one of your students? As teachers, we all realize the importance of assessment. Effective teachers need to check for understanding on a consistent basis. Many of us would agree that giving a test is well intended and serves a purpose. Unfortunately, this concept has gone too far. The idea of holding both students and teachers accountable for content mastery in a reasonable manner has turned into a landslide of “required” assessments that not only hurt children but take away a meaningful and purposeful education. As such, we find ourselves trying to maintain a balance between meaningful assessments and a mere requirement. In many ways, we ask ourselves what is the real purpose behind this? We should always remember that even though test scores are important and provide valuable information, it is the students that count. While this is a time to celebrate with the close of yet another school year, we must always remember to take time and reflect on our practices this year. While reflecting can be difficult for some, it is also very rewarding, especially when the results that we want are finally achieved. Take time this week to reflect on the last semester. What kinds of things could you improve upon for the upcoming school year? What might be one thing that you can start with on the first day? What could you implement within the first week? What will be one major change you will make for the first units if instruction?